Going through a divorce is rough for the two people who are separating, but it’s also a significant strain on the children who are watching their parent’s relationship fall apart. Talking to your kids about divorce is hard, but there are some rules on how to handle it that can make this problematic process less of a burden for you and your children. If your children are too young to understand what is going on its imperative that you explain to them that both parents still love them. They will be upset that one of their parents will be leaving them and trying to understand why that’s happening will be confusing and upsetting to the child. Avoiding fights with your spouse in front of the child is vital to maintain their happiness and prevent them from becoming upset or distressed over what is happening. Maintaining a positive attitude with your child during the process will comfort them and allow you to be able to keep them happy. When the divorce is finally completed you’ll likely have to explain why you or your spouse won’t be around them as much anymore. This will be a hard thing for the child to deal with but make it clear that when they are with your ex-spouse, you want the two of them to be happy and not to worry about you. Explaining why you’re not still married may be hard but being open and honest about relationships is the best way to help your child understand what is happening. If your child is a pre-teen or teenager and knows precisely what is happening, it’s best to be honest and upfront with them about everything. They might have even been the one to have brought up the problem that caused the divorce. They might have discovered an addiction your spouse was hiding or intercepted a message that showed they were unfaithful. Treat your older children as adults and let them know it’s not their fault this is happening and hope they can understand why the two of you are divorcing and if possible help the younger kids deal with it. Older siblings can become more protective and comforting to younger siblings during trying times such as this. Having them help out and shoulder some of the burden can take a lot of stress off of you. Make sure they are up to the task and work hard to maintain constant communication between yourself and them, so they know you’re not just dumping your problems on them and that you’re merely asking for a bit of help in a tough time. Kids are smarter than you think and they’ll find their way to understanding exactly what is going on. They might beg for you to stay together and be upset about the marriage failing but they’ll realize at some point that separation is best for you and your spouse. If the relationship is abusive, they’ll likely be grateful to be able to escape it and get a fresh start on life. Divorce is hard, don’t bottle up your feelings and hide the truth from your kids. Divorce affects you physically and mentally. But it mostly affects your children. You are going through is a tough time, but you should think more about your child in this difficult situation. Here are some of the common mistakes that most parents make a divorce and you should try to avoid it by all means. You shouldn’t lose your temper in front of your child. You should have control of your anger or rage. No matter how hard it is, you should remember that it’s hard for the child as well to deal with their parents being separated. You might have to communicate with your ex after divorce for the sake of your child. But don’t ask your child to pass a message to your ex. This will create extra pressure on your child. Also, don’t ask your child to choose a side; for example, in regard to spending holidays. Don’t let the child make decisions that an adult must do. You might have a nasty divorce and maybe it was your ex’s fault. Still, you shouldn’t belittle your ex in front of your child. You must remember that your ex is the child’s parent and you shouldn’t create any negative feelings about a parent. 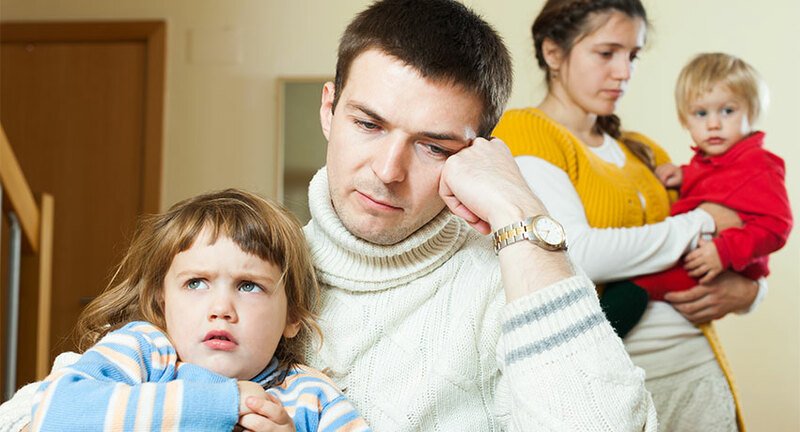 Divorce is a doubly difficult situation if you have children. You need to fight for your life and that of your children as well. Don’t take any drastic step that can affect your child. Let’s face it! Divorce is stressful and heartbreaking. 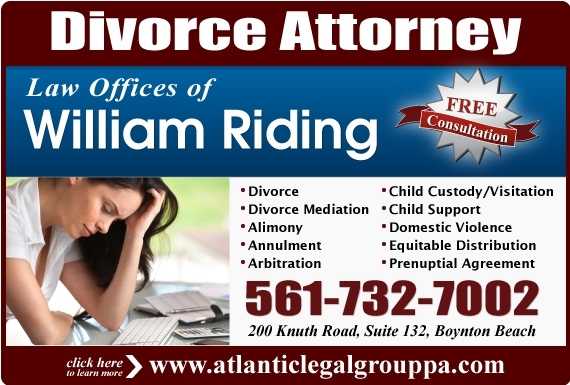 You go through an emotional roller coaster ride when you are seeking a divorce. The stress becomes unbearable. Here are some tips for dealing with the stress. Your health should be a priority. You need to remain healthy in order to deal with all the negative emotions. You should eat food that will give you energy and a clear mind to take important decisions. If there are kids involved, then you will have a tough journey ahead. 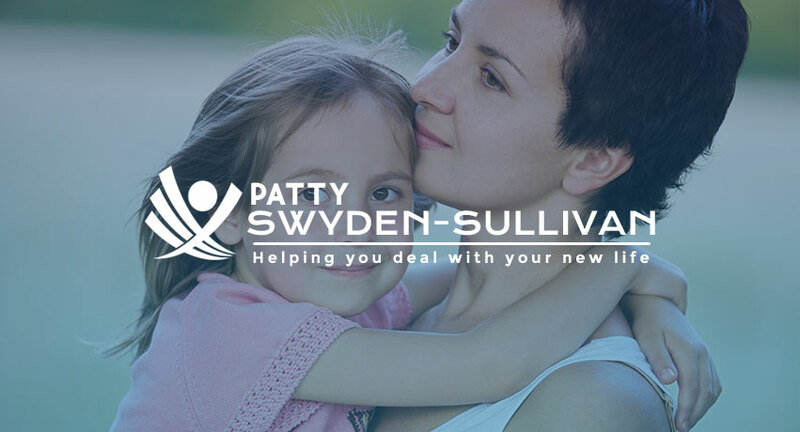 Dealing with their custody can be extremely difficult. So, you need to be physically and mentally strong in order to cope up with the difficult situation. Exercising will keep you fit and happy. When you exercise your body releases ‘endorphins’ that will give you happy feelings. Exercise will give you the stamina to fight for your rights and go through the tough journey of divorce. You should go to a therapist or talk to someone close to you about your feelings. You should pour your heart out. You will feel much relaxed after that. Hiding back your emotions is not good. Many people get into drugs in order to get rid of the negative emotions; some people even seek revenge. You shouldn’t take up these negative attitudes. You should have a good night’s sleep. If you are having trouble sleeping, talk to a doctor. You must sleep well to remain healthy and mentally stable. You must remember that you are not alone. Many people are going through the tough journey of divorce every day. You should learn to cope up with it and move your life forward. It is normal for couples to argue about various matters and have differences in opinion. However, it if the differences become too much then divorce might be the only option. Here are some signs that indicate that a divorce is necessary. If you are not communicating with your partner and leading separate lives, then it’s not a good sign. In a healthy relationship, people discuss various issues and have an emotional bond. If you are feeling indifferent about your partner then it’s a sign that you might need a divorce. A normal couple should enjoy cuddling and kissing. They should love the company of each other. If you feel that your partner’s touch is making you sick then it’s better to head for a divorce. It is normal to argue sometimes. But if you are arguing every day over silly issues, then it’s not a sign of a healthy relationship. It means that your values and beliefs are no longer same. If you are having an emotional or physical relationship with someone else, then you are cheating on your partner. It’s not right. If you think you cannot come out of your extramarital affair, then you should get a divorce. Though many people stay in an unhappy relationship for the sake of their children, it is not good for the children in the long run. They will learn negative things about a relationship and will have a wrong concept about life. So, if there is no happiness in a relationship, it’s better to get out of it. Nobody wants a divorce. When you see these signs of divorce, you should talk to a therapist. Sometimes, it works and sometimes it doesn’t. But it’s worth a try as many people’s lives are involved in a divorce.